From hectic mornings to activity-filled afternoons, getting back into the swing of things after summer is never an easy task. If you’re looking for a better option this back to school season, consider Smart Flour Foods’ ancient-grain, family-size pizza, a healthier alternative to the save-the-day frozen pie. Made with sorghum, amaranth and teff in the crust, these powerful ancient grains give this pizza higher protein, vitamins, and minerals than many leading brands. Topped with real mozzarella and provolone cheese that is free of rGBH and hand-selected and uncured meat that is free of nitrites and nitrates, each better-for-you slice features a clean ingredient deck, is certified gluten-free, and completely free from preservatives and artificial ingredients. Varieties include:Uncured Pepperoni, Garden Margherita, Classic Cheese, and Italian Sausage. The crusts themselves, sold separately, are also Non-GMO verified, vegan, soy free, dairy free, and Kosher. I am a pizza lover for sure and was so excited to try this pizza! I recieved the Uncured Pepperoni Pizza and the Garden Margherita pizza for review. They were a hit! The pepperoni was like a classic pepperoni but I really felt like it didn't have the grease that most have. It was so incredibly cheesy that the pepperoni was sliding off as I was pulling it out of the oven! With the Margherita pizza I was pleasantly surprised. I don't like tomatoes and was hesitant but I devoured this pizza! Such a fresh and lovely taste! I definitely will be getting another one soon! The crust was incredible! 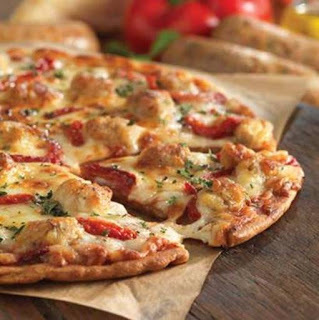 I love a crisp thin crust, and this delivered! The crust was flaky and just broke apart as you bit into it! I beyond a doubt would and do recommend this brand to all of my fellow pizza lovers! 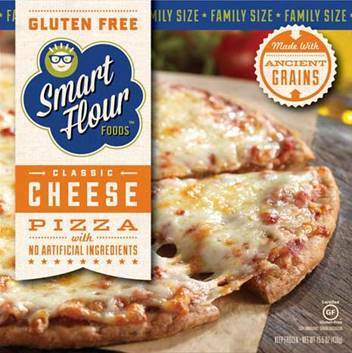 Smart Flour Foods’ frozen pizzas and crust can be found at select natural and specialty stores nationwide. 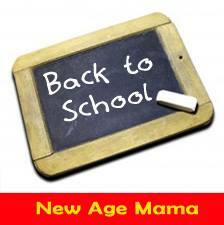 The SRP is $6.99 to $7.99 for the pizza and $4.99 to $5.99 for the crust. Visit Smart Flour Food's for more info and to find a store near you or follow them on Facebook, and Twitter to keep up with the latest promotions.